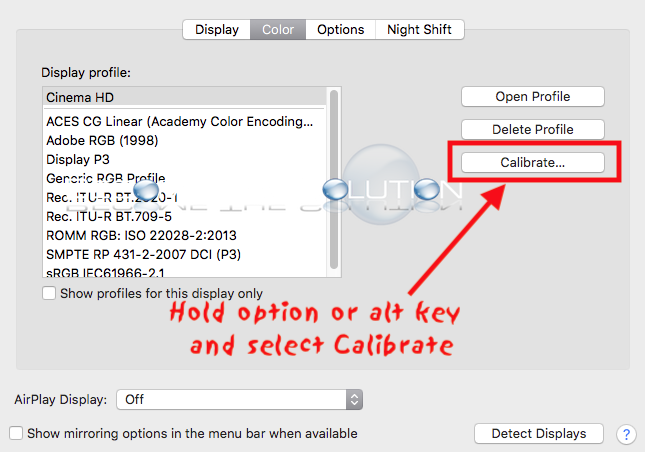 The latest version of Mac OS X High Sierra hides the Expert Mode option in the System Preferences Display option. 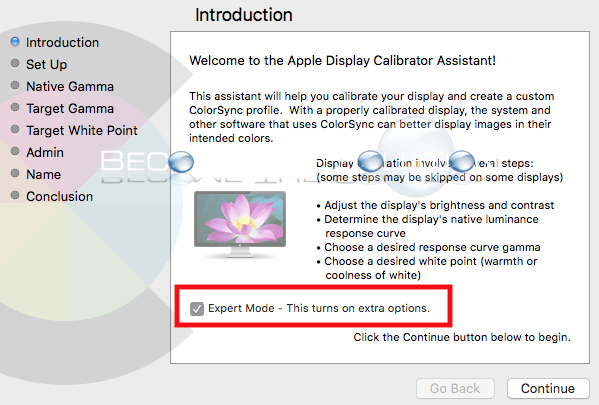 Here is how to to enable expert mode. Expert Mode option will appear and be checked. Why: Cisco Webex had a problem processing your request.